So what is my style? 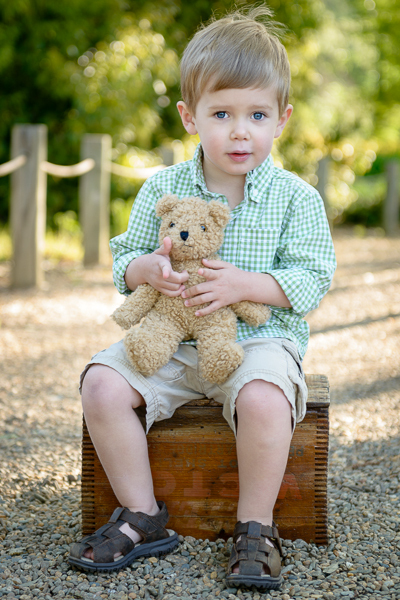 I use gentle posing to capture your newborn or child. I keep my backgrounds and compositions simple so we can keep your child as the focus. I not only want to capture the little details of your loved one(s) in an artistic way but also give you something worthy to hang large above your mantle. Your images will have enough variety to look great in an album or hung on your wall. Portrait Sessions last an average of one hour and are held at an agreed upon outdoor location in Greenville, SC or the surrounding Upstate. This time allows for outfit changes, variety of backgrounds and props, and an overall relaxed, fun experience. 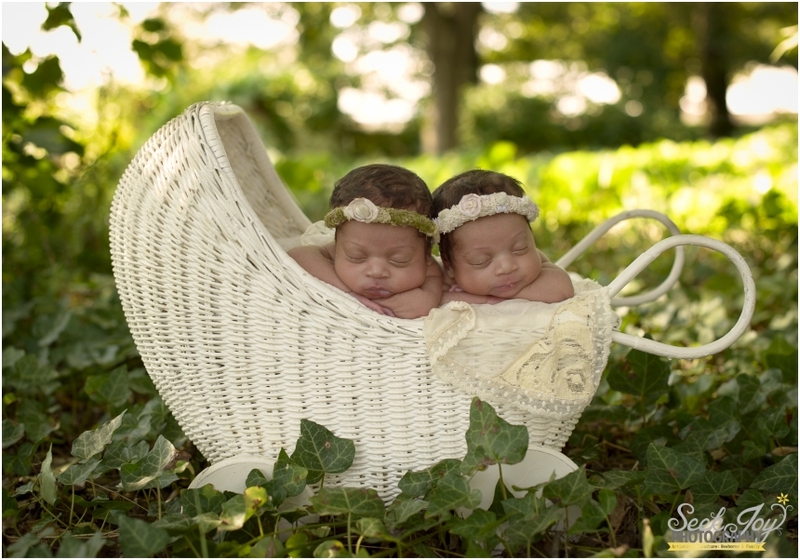 Newborn sessions are held within the first two weeks of life. Sessions are held in your home and last approximately 2-3 hours. It is best that you contact me before your newborn arrives (preferably during your 2nd trimester) to secure a tentative date on my calendar as sessions are limited each month. I will bring a variety of props, blankets, and wraps but encourage you to add that special, unique touch as well. Contact me to receive information on how to prepare your newborn for their session. Before the Session: Be sure that everyone is well rested and fed to prevent melt downs. Meeting basic needs is imperative to ensure a smooth session with your baby or child. Play is a critical element I often include in the session to help your child have fun and express themselves for great images that capture the essence of who they are. If your child is sick, it is best to reschedule. Make sure to bring the essentials including snacks, drinks, change of clothes, diapers etc. but most importantly a smile! For newborn sessions, information will be sent to you prior to the session to ensure everything goes smoothly. After the session: Once images are edited, your ordering session will be scheduled (usually within 2-4 weeks from your photo session). At that time, you will view your proof prints, see samples of fine art products, and make your final selection. An online gallery will be posted after your ordering session and hosted for 30 days after posting. Please use this time to share your images with friends and family to allow them to order additional prints. A $50 fee will be applied to re-post your gallery after it expires and will be available for 7 days. All images will be kept on file for one year after your initial order. You are welcome to place additional orders. There is a $100 minimum on re-print orders. Ordering Session: Once images are edited, the ordering session will be scheduled at the home office of Seek Joy Photography or your home. At this time you can place your order for digital images, prints, and products like fine art mounted prints, canvas wraps, and fine art albums. I will provide guidance as needed in choosing the best images to display in your home. Need a little help deciding sizes and where to hang your portraits? I can help with that! Let me show you different ways to WOW the walls in your home. During your ordering session, my expertise is all yours. Please have all decision makers present for the ordering session. Most families invest between $500-$1500 for their newborn or child portrait session. Final Prints: Your final print order will be delivered approximately 2-4 weeks after your order is made from your ordering session. Canvases and specialty items including fine art prints and albums may take up to 4-6 weeks. All purchases made at your ordering session will be hand delivered to you unless otherwise arranged. Digital Images on USB: Today’s generation is the most photographed generation in history. Sadly, many of these memories will be lost due to changes in technology (remember floppy disks?). Therefore, Seek Joy Photography offers fine art prints and products that are printed on the highest quality materials and can be passed down for generations. In addition, Seek Joy knows many families also want digital archives of their images. Therefore, all product packages include a certain number of digital images or digital images can be purchased A La Carte. Session USB’s contain high resolution digital images you can share online (i.e. facebook, email, blogs etc) or use to create custom cards, invitations, and prints. Seek Joy Photography suggests www.mpix.com to ensure quality printing when printing on your own. If you are looking for someone to take a few snapshots and burn you a disc for the lowest possible price, I’m probably not the photographer for you. But if you are ready to have meaningful artwork of your own family displayed in your home, have browsed the website and love what you see, and would like me to capture your own family’s memories forever in print, I’d love to chat. Email, call, or click the “Contact” link for full pricing and to reserve your session or due date. © 2019 Seek Joy Photography|ProPhoto Photographer Blog by NetRivet, Inc.